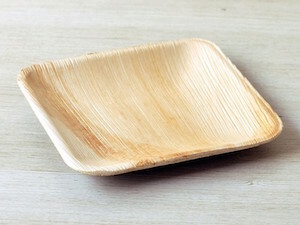 Hello Eco-party peeps!! What’s fuzzy, buzzy and plays a major part in keeping our food chain thriving? The answer, of course, is the honeybee. Not only do they cross-pollinate 1/3 of our food sources, but they also produce delicious honey, royal jelly, bee pollen and honeycomb which not only tastes amazing but is actually beneficial for many health reasons. 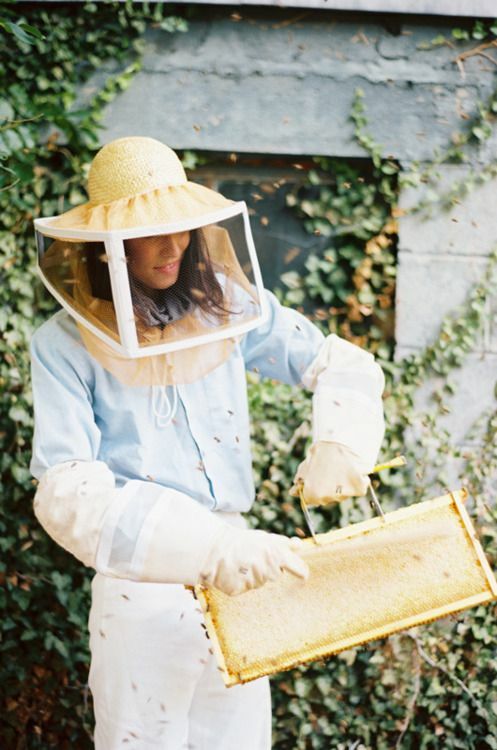 This wedding theme was designed for one of my eco-chica brides who was a beekeeper (or apiarist) herself. 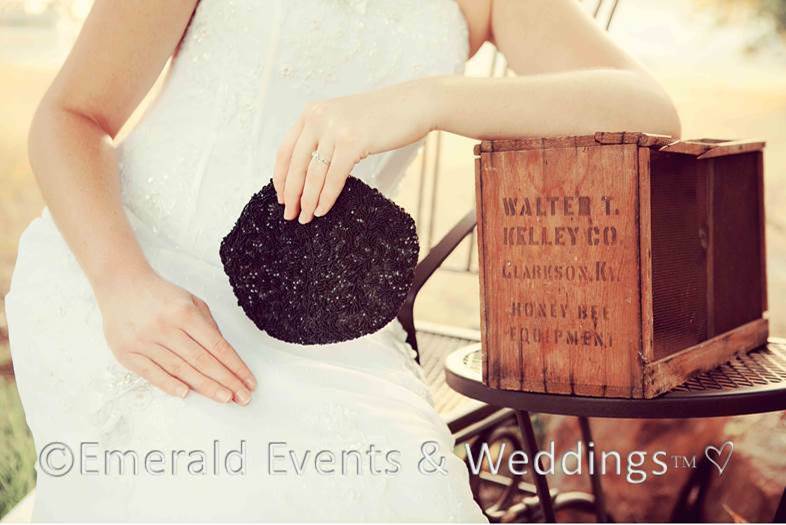 She was passionate about highlighting all of the “Bee Benefits” in the world in her wedding. 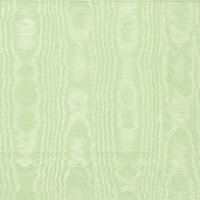 She also loves Blake Shelton's song "Honeybee" which fit in perfectly in this Brilliantly Green™ vintage honeybee wedding design. To me, honeybees are like family members. My father, grandfather and numerous other relatives have raised bees for years. In fact, my father loved honeybees so much, he named me after them. Melissa is Greek for honeybee (True story!) I grew up around countless hives and participated in honey extraction multiple times. In a honeybee wedding, it’s really easy to incorporate the taste of the theme into the dessert table, drink station and main course. 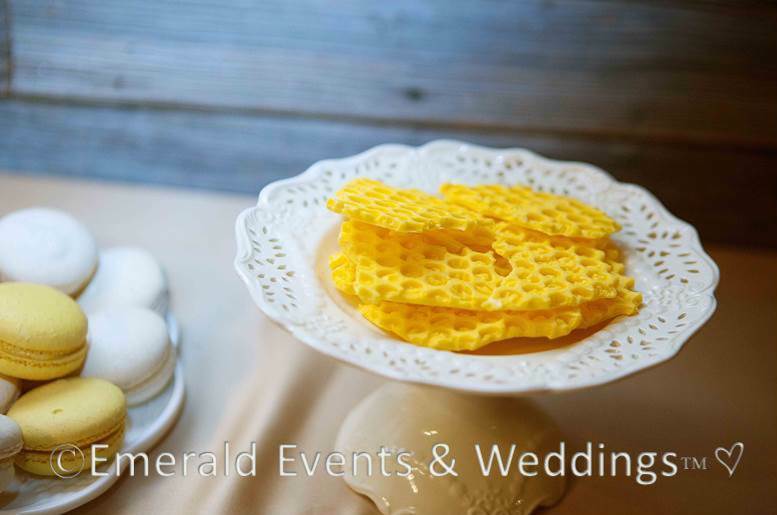 The challenge is to bring in the other senses… stick with the two strong main colors - Yellow & Black & add local honeycomb to the cheese plates to visually incorporate the honeycomb design to the appetizer. For dessert, use the yellow, black and cream colors to create a dessert table everyone will be buzzing around all night long. Feature chocolate honeycomb (a DIY project made by spreading a thick sheet of yellow chocolate on clean bubble wrap and allowing it to harden), vanilla and mango macarons for another pop of color and honeybee cake pops. 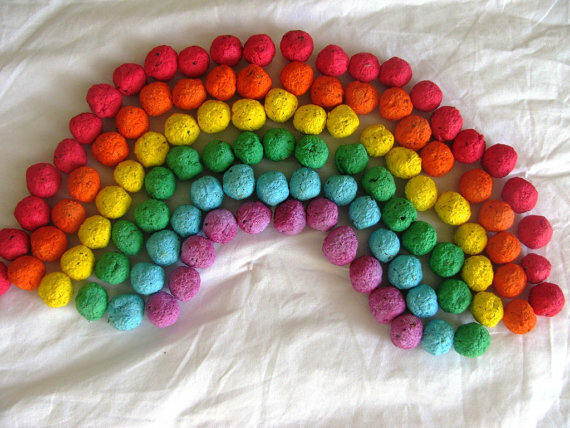 Looking for an interactive cocktail activity? 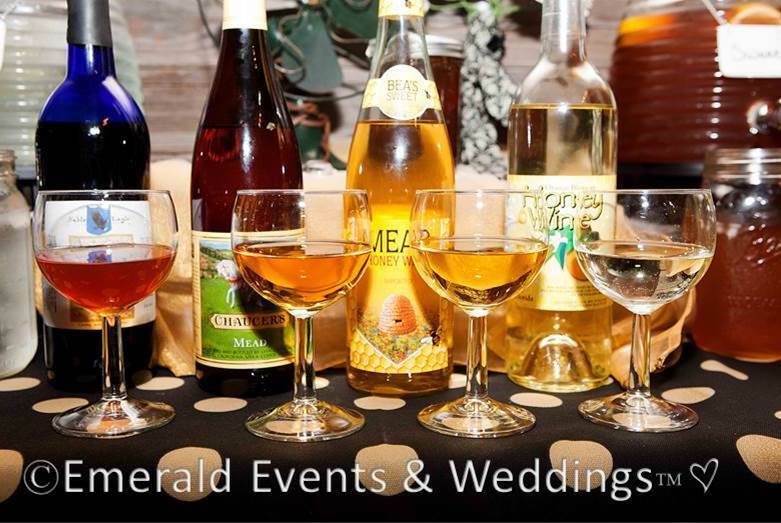 Consider a mead or honey wine tasting table. The taste, smell and color is unique to the kind of honey used to create it. Your guests will be buzzing about sampling this ancient wine which has been around since 6000 BC. 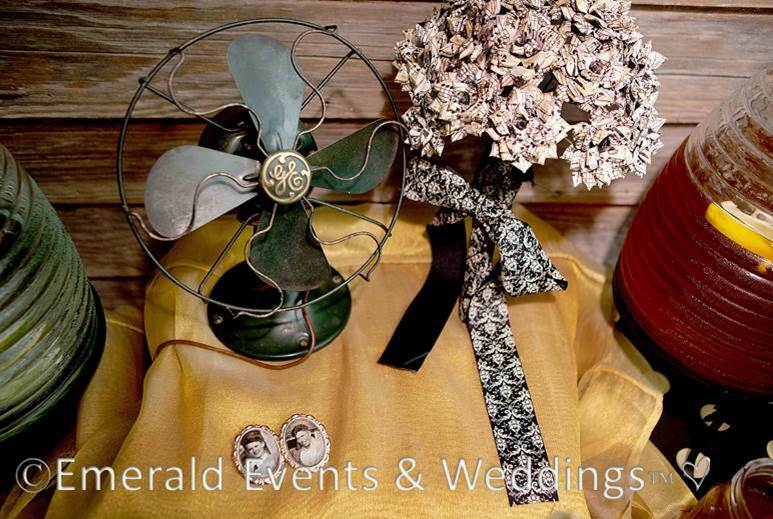 Vintage rental shops such as Rent My Dust (www.rentmydust.com) in Grapevine Texas are eco-chic treasures when it comes to decorating your wedding and event sustainably and beautifully. You can rent & reuse gorgeous treasures from the past like furniture, china and accessories. 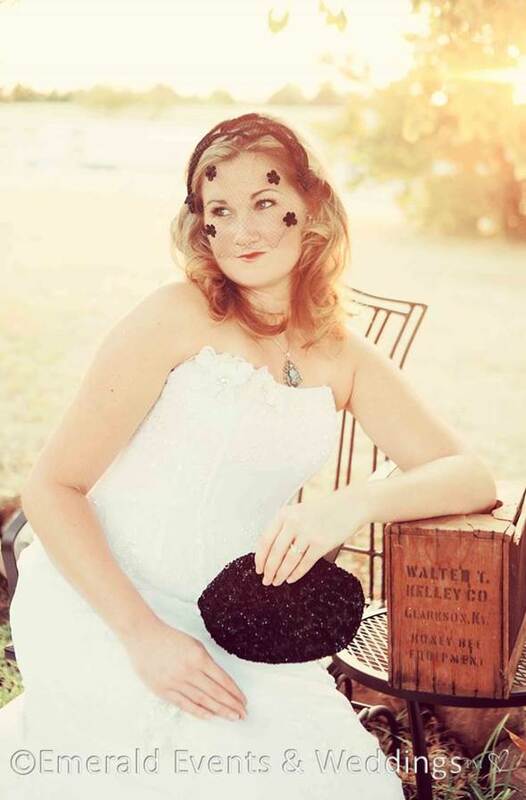 For this shoot, we used RMD vintage gold and black tablecloths & antique black fans in the décor & accessorized our bride model with a black vintage birdcage veil and beaded purse instead of a cut flower bouquet. I also found a vintage 1940’s bee transport box on Etsy which we added to the décor as an homage to the beekeeping profession. 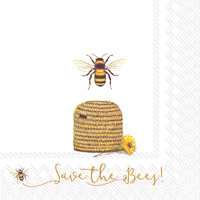 Round out your bee-themed décor with the many offerings from EcoPartyTime such as eco-friendly black and yellow tableware and paper striped straws & their sustainable line of beeswax candle favors and decor which burn clean. 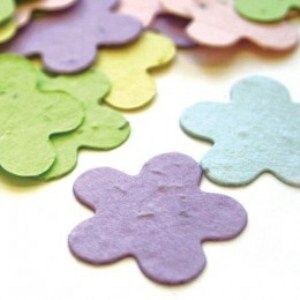 You can also hand out seeded paper confetti as favors so your guests can plant bee friendly gardens after the wedding. 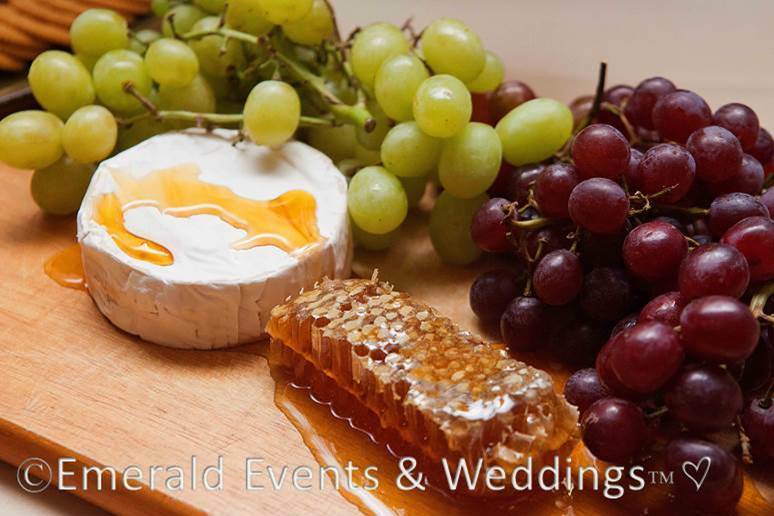 You can incorporate honeybee charities into your honeybee wedding by asking your guests to donate to the honeybee charity of your choice or donating to those charities yourself in lieu of wedding favors. The plight of the honeybee colony collapse cannot be overstated. The USDA states that this die-off threatens nearly 100 commercial crops—or $15 billion worth of crops—that require honeybee pollination. Among them are many of the fruits and vegetables we love: apples, oranges, strawberries, tomatoes, blueberries and carrots. Cotton, coffee, soybeans, almonds, and alfalfa, which is used to feed cows, are also dependent on honeybee pollination to increase yields. 1. Heifer International – Where 30$ provides bees, a hive and training to a family in a low income area and teaches them how to raise the honeybees for food and profit. 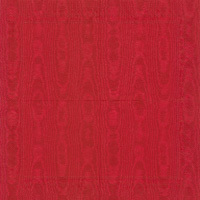 They then pass along the knowledge and any subsequent hives to other needy families in a pay it forward gesture. 2. The Honeybee Conservancy - These guys rock at talking the talk and walking the walk. They educate the public about the importance of the honeybee, the dangers facing honeybees and what the public can do to help preserve local bee populations. They also participate in research & partnerships designed to benefit the worldwide bee population. I’m so happy I’ve been able to share a personal favorite theme of mine with you today! Together you, Ecopartytime and this Chief Chica Verde are working towards a greener event and world reality and that is a “bee”autiful thing! 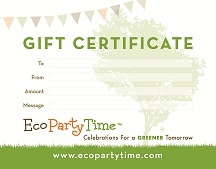 Please post pictures of your eco-chic honeybee wedding or event on social media with the hashtag #Ecopartytime so we can share in your wonderful and earth friendly event and make sure to follow us on Pinterest (www.pinterest.com/ecopartytime & www.pinterest.com/ecopartygoddess ) for more eco-friendly event ideas. Remember to Bee Happy, Bee Loved, Bee Brilliantly Green™!